It is time to set your inner Amazonian warrior, and wallets, free. 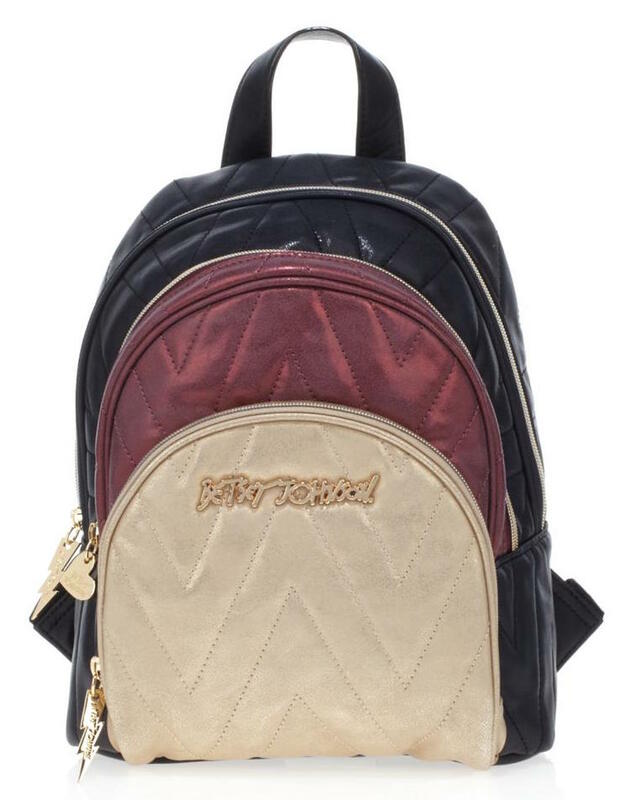 Ahead of the highly anticipated movie, Wonder Woman is teaming up with some of the best brands out there to bring us absolutely everything Diana Prince — from clothing, to jewelry, to makeup, and backpacks. They say dress for the job you want, and well, we all want to be Wonder Woman. So just who is taking part in this huge Wonder Woman launch. Deep Breath, because this is a long (and good!) list: GAP, Under Armour, New Era, Hot Topic, Torrid, Kohl’s, Alex and Ani, Betsey Johnson, and Benefit Cosmetics just to name a few. But that’s not all. 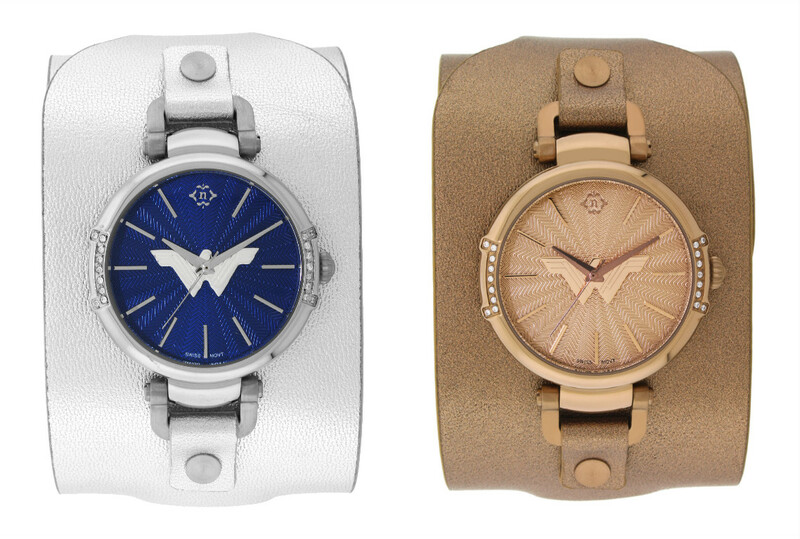 Wonder Woman is also teaming up with high-end designers like Louis Vuitton, Versace, Karl Lagerfeld, Tommy Hilfiger, and Tory Burch — and bonus, all proceeds from these items will go to the LemLem Foundation. 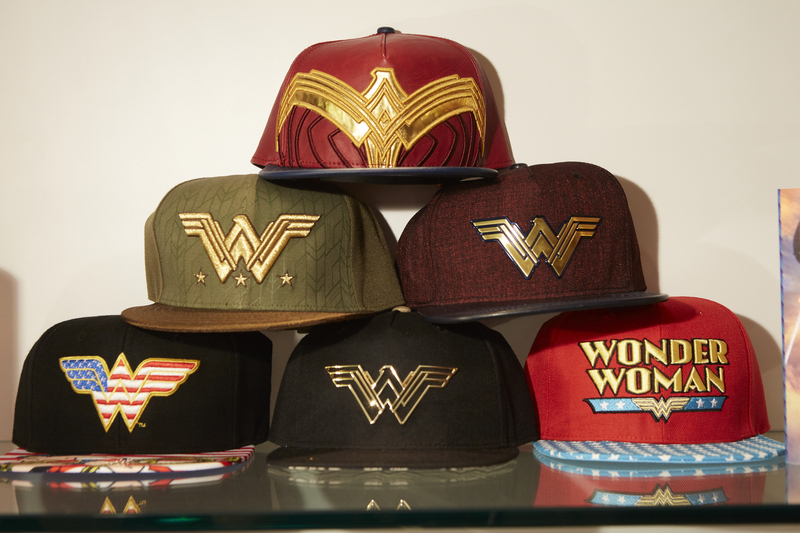 This is still only scratching the surface of the Wonder Woman merch out there — don’t forget, there’s also the Her Universe collaboration and a Nuyu one, along with Jean Paul Gaultier Classique Wonder Woman Eau Fraiche. And that’s still not all! The products will start slowly rolling out right now, and everything is expected to drop by next week, as the movie lands in theaters next Friday, June 2nd. 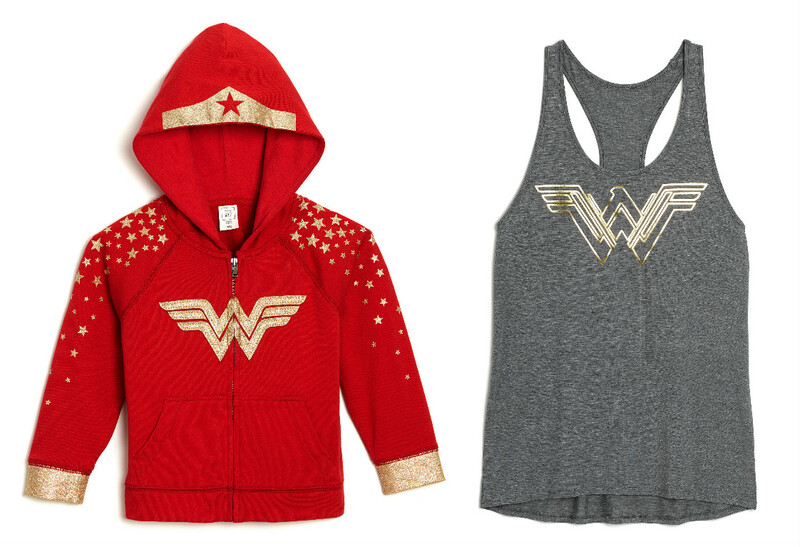 Snag it all wherever your favorite Wonder Woman things are sold.